The Ancient Lakes of the Columbia Valley AVA — referred to locally as the Ancient Lakes AVA — is an American Viticultural Area which lies on the western edge of the Columbia Basin near the town of Quincy in Washington State. The wine region is entirely included within the larger Columbia Valley AVA. 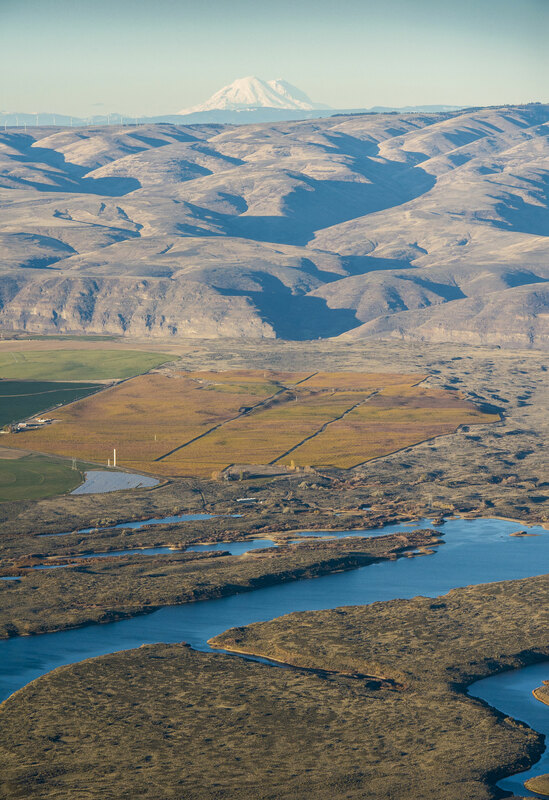 Ancient Lakes of the Columbia Valley became the 13th AVA in Washington State on October 18, 2012.